West Ham head to Anfield this weekend to face Liverpool, with David Moyes sure to be in for a frosty reception. The Hammers boss spent 11 years at Everton, but in all his time managing he has never been able to record a victory at Anfield. Liverpool are currently third in the Premier League, while the Irons are 12th and still in danger of dropping into the relegation zone, as they sit just four points clear of 18th-placed Southampton. The Irons have a number of injury problems to deal with, with key defender Winston Reid still struggling with a throat infection. He may be fit for the encounter with the Reds, however, while both Pedro Obiang and Andy Carroll are on the long-term injury list. Carroll, however, could return for the Hammers' run-in, with David Gold confirming on Twitter that he could be back in contention before the end of the season. Playmaker Manuel Lanzini, meanwhile, should be back for the game, having previously been linked with the Reds throughout the January transfer window. The Argentine posted a cryptic Instagram message earlier this week, saying that he is "waiting for Saturday" after missing the Irons' previous three games. Arthur Masuaku remains suspended after receiving a six-game ban for spitting. 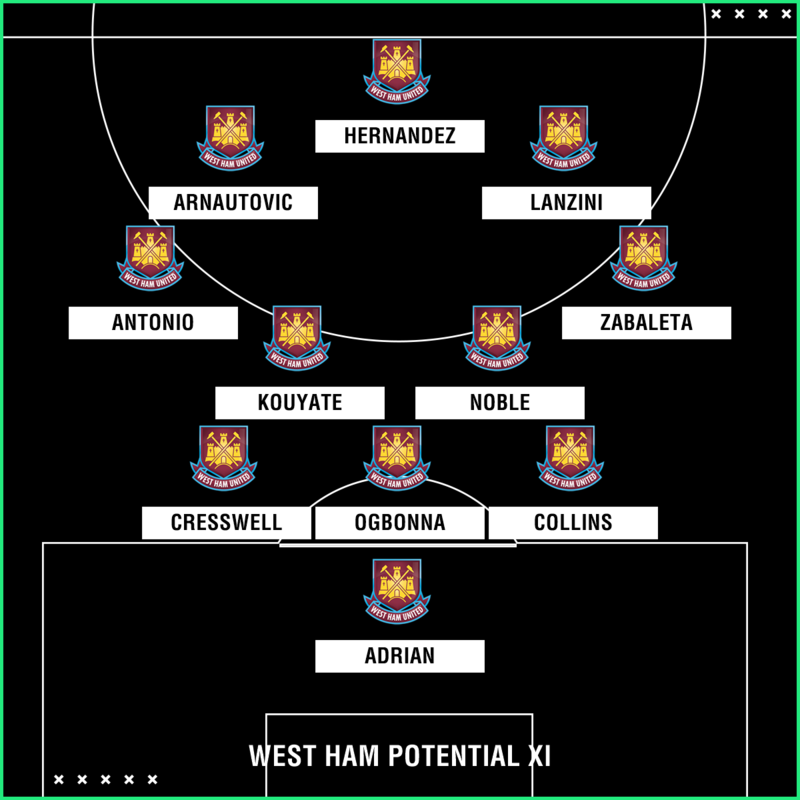 If Winston Reid remains out, then it is likely that the back three fielded in West Ham's 2-0 win over Watford will remain, constituting James Collins, Angelo Ogbonna and Aaron Cresswell. The return of Manuel Lanzini will be a major boost, and he is likely to play in the No.10 role, but it remains to be seen if he will replace the on-loan Joao Mario. Javier Hernandez is set to continue to lead the line and will be flanked by the in-form Marko Arnautovic. Adrian will continue in goal ahead of Joe Hart. Liverpool will be without Nathaniel Clyne, who continues his recovery from a back injury. The Reds ran rampant in the Champions League last midweek, thumping Porto 5-0, with Sadio Mane netting a hat-trick and Roberto Firmino and Mohamed Salah also on the scoresheet. 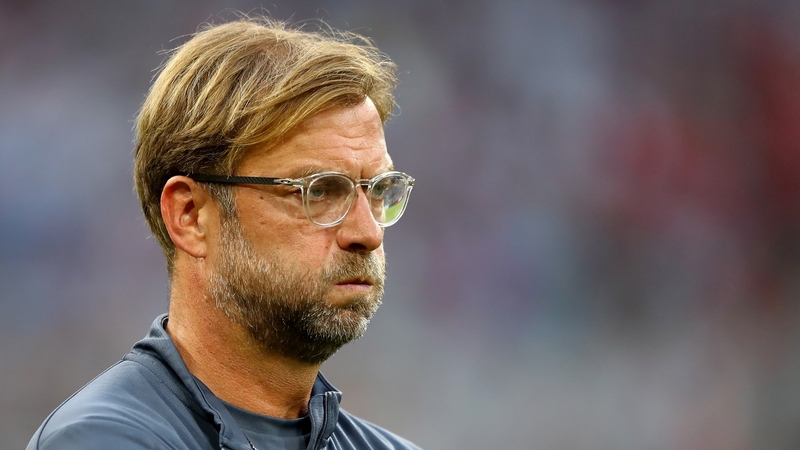 They had the benefit of last weekend off, and manager Jurgen Klopp is likely to stick with that devastating front three, who have been in such electric form this season. The match kicks off at 15:00 GMT on Saturday, with no live television coverage available in the UK. Highlights can be seen on 'Match of the Day' on BBC One at 22:30 GMT. Liverpool have won their last two Premier League matches against West Ham, 4-0 in May 2017 and 4-1 in November 2017 – they haven’t scored 4+ goals in three consecutive PL games versus a single opponent since doing so versus Norwich between 2012 and 2013. West Ham are unbeaten in their last three away games in all competitions at Liverpool, drawing the last two (W1 D2). Prior to their win in August 2015, the Hammers had gone 45 matches without a win at Anfield (D12 L33). David Moyes has never won against Liverpool at Anfield in all competitions as a manager (D7 L7), failing to win with Everton, Man Utd and Sunderland. Michail Antonio has scored in three of his four appearances in all competitions against Liverpool for West Ham, including in both of his games in the Premier League.